Arnaud Sussmann is quickly establishing a reputation as a multi talented and compelling artist, earning the highest praise from both critics and audiences alike. He holds Bachelor’s and Master’s Degrees from The Julliard School, studying with Itzhak Perlman who chose him to be a Starling Fellow. 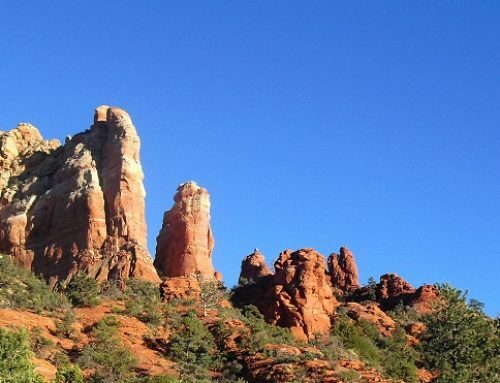 Arnaud visited Sedona in October as part of Paul Neubauer’s Mozart Project hosted by Chamber Music Sedona. He joins Verde Valley Sinfonietta as our featured soloist for the Arizona Centennial Concerts. Description: This is a Radio Theater style presentation re-enacting some moments, debates, personalities, humor and drama of Arizona’s constitutional convention. It is an original show based on historical research. There will be audience participation, decor of the era, and refreshments. Radio Theater is a form of audio storytelling with minimal visual components. The listener imagines the story through dialogue, music and sound effects. Tickets $7/adult, $4/youth, children under 6 free. Organizer: Sedona Heritage Museum. Description: This Centennial Celebration is from 9 a.m. to 1 p.m., and is free to the public. The train departs each day at 2 p.m. and requires a ticket purchase. 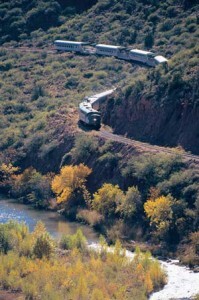 Verde Canyon Railroad’s knowledgeable staff will take visitors on a complimentary 20-minute tour of their vintage engines, only two of 10 remaining in North America; through the mid-last century passenger cars which once linked America coast to coast, and on a tour of the John Bell Museum which highlights the Railroad’s storied past. New to the depot is the special event’s tent, where free exhibitions celebrating the Verde Valley will be on display. Agriculture, history, wildlife conservation and Native American cultures will be represented. Area attractions and local artisans will round out the morning venue, along with breakfast and lunch available for purchase. Organizer: Verde Canyon Railroad. 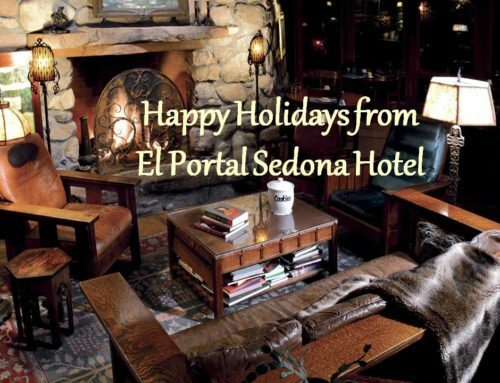 Description: A breakfast event honoring descendants of families who were living in the Sedona area and/or Arizona in 1912. Program, music, dignitaries, this is a ceremony honoring Arizona pioneers. 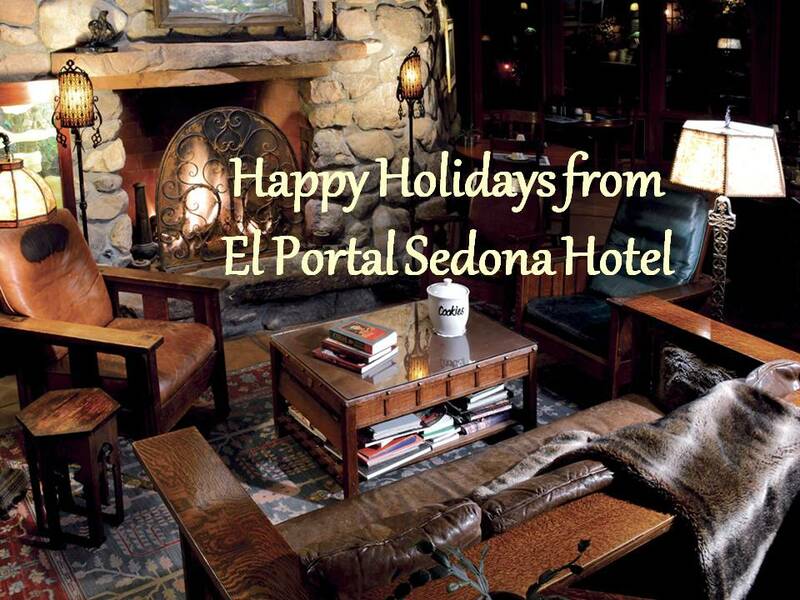 Organizer: Sedona Heritage Museum. Description: This is concert three (3) of the 2011-12 season. This concert is titled “The Heart of Arizona” in honor of the Centennial. The symphony is commissioning a musical selection by Henry Flurry in recognition of the event. Additionally, the symphony will perform the Sy Brannon piece commissioned by the state. The concert will also feature the beloved Toni Tennille. Both composers will be in attendance. The conductor is Paul Manz. Organizer: Prescott POPS Symphony. Tickets available by calling 928-776-2000 or www.prescottsymphony.com. Description: Cowboy entertainers will play music, tell stories and read cowboy poetry in celebration of Arizona and the centennial. Tony Norris is a veteran of the cowboy music and poetry festivals. 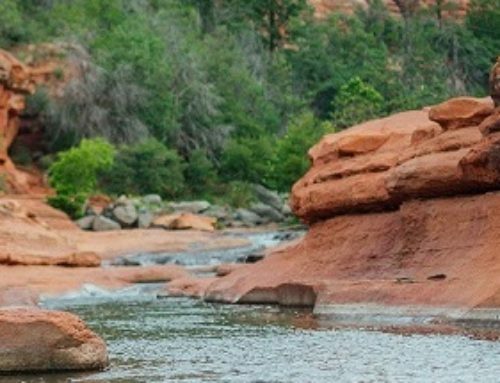 He has appeared on the stages of the National cowboy Poetry Gathering in Elko, Nevada, The Lincoln County Cowboy Symposium in Ruidoso, New Mexico and The Arizona Cowboy Poetry Gathering in Prescott, Arizona. Organizer: Flagstaff City-Coconino County Public Library. And don’t forget the Bell Ringing Ceremony on Tuesday, February 14, at the Wayside Chapel! 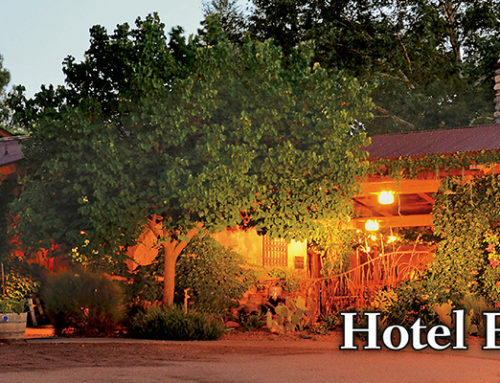 (401 North State Route 89A Sedona).